Effective roller bird deterrants. Typically positioned above solar panels to deter birds from landing and fouling solar panel.. Roller length suitable for 30W solar panel. Set of 7 or 10 rollers. 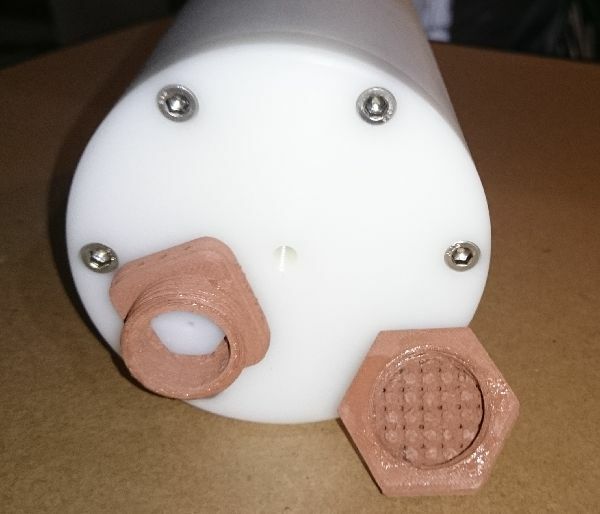 Roller rod assembly with centre cord. End brackets and fastener set. 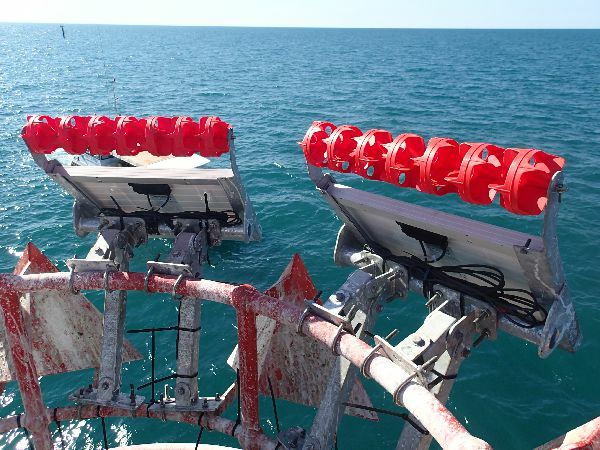 Suits attachment to Storm Marine solar panel frame and most solar panel edging. Brackets can be customised if required. 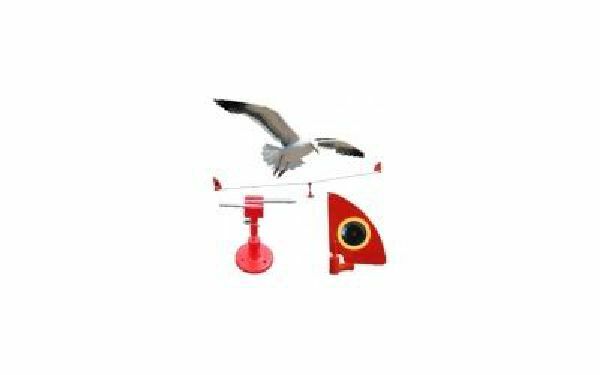 Bird sweeper is a proven product that repells birds and stops them from landing on your structure or boat. It is a spinning visual deterrent that scares the birds away. Spins continuously even in light winds. Reflective "eyes" help deter birds. Includes handrail mounting not normally provided by other suppliers. The Bird Deterrent Spider is visual bird scarer used to scare away large pest birds. The Spider arms bounce and sway with the wind, creating a visual distraction which birds do not want to come near. The 1.2m diameter model comes complete with a universal mounting base that can be easily attached to handrails. Custom made crown for mounting on top of ultrasonic wind sensors and navigation beacons. Standard models are specifically for Gill Windsonic and Metpak series of wind sensors, and the Vega navigation lights. 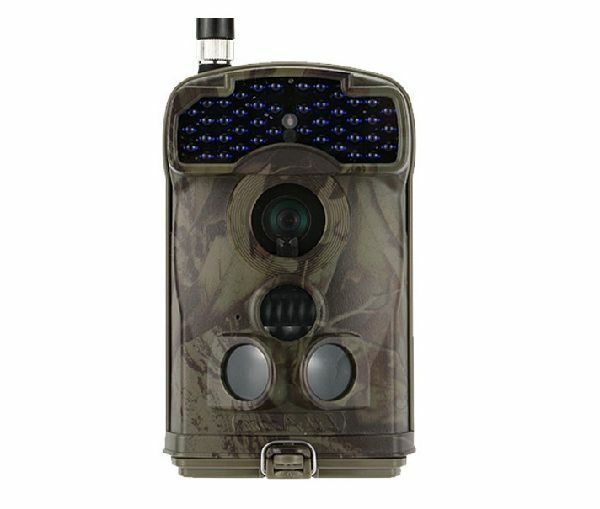 Constructed from ABS and mounted with self adhesive backing (to allow for easy removal), the crown offers good protection for your sensor. This version is specifically design for the Gill Windsonic range of wind sensors, but it can be applied to different equipment. Alternatively, we can cheaply design and produce a crown for your specific application. 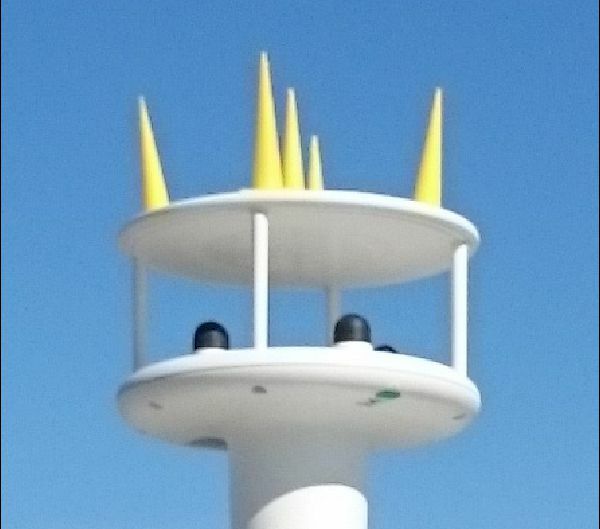 Unlike stainless steel spikes which can injure birds and is a hazard to humans working on the equipment, the crown has slightly rounded thorns, so it will not hurt birds but just make it impossible for them to land. Custom made for mounting on handrails, equipment and navigation beacons. Constructed from ABS and mounted with self adhesive backing, screws or rivets, the crown offers good protection for your equipment. 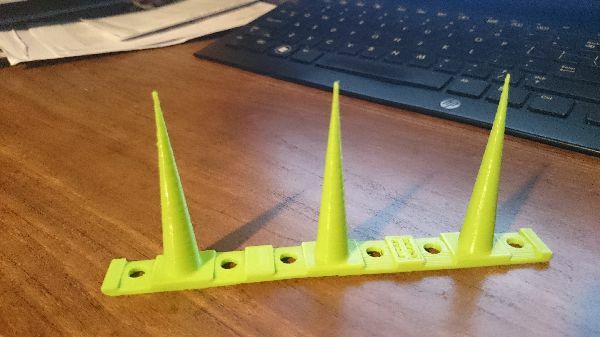 Unlike stainless steel spikes which can injure birds and is a hazard to humans working on the equipment, the spikes have slightly rounded thorns, so it will not hurt birds but just make it impossible for them to land. 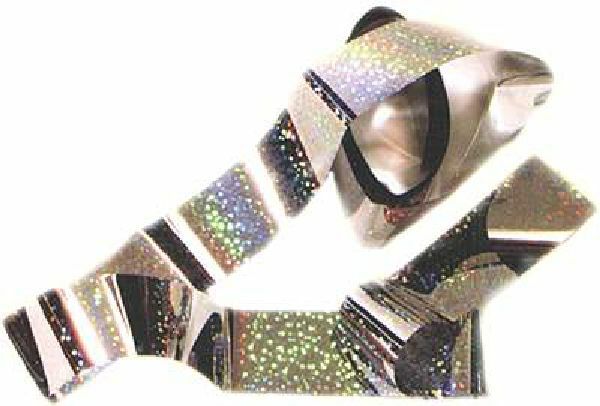 Holographic flash tape is a popular an easy bird deterrent. It is a multicolour coated plastic tape, 25mm wide that constantly changes colours as it streams in the breeze. It also produces a crackle sound when moving. This scares birds and they avoid the area. Simply tie off a few short sections around the area. Nanoman Antifouler is the newest release of the Nanoman range. Specially engineered for use on underwater surfaces. Once applied it fundamentally changes the surface giving the surfaces hydrophobic and self-cleaning properties. 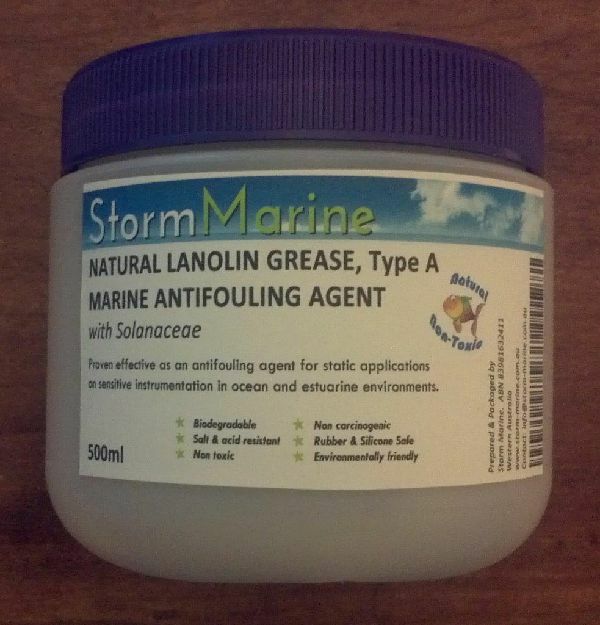 The coatings self-cleaning effect asssits in stopping build up of marine growth, keeping the surfaces clean. Either interval or sensor triggered, video or images are taken and stored onboard. Particularly useful in situations where unknown pests, vandals or trespassers need to be identified. - 11 Megapixel still images. A solar powered small water canon, designed to spray a jet of water at a bird attempting to land on your equipment. a set of PIR sensors automatically raotate the jet to the offending bird. 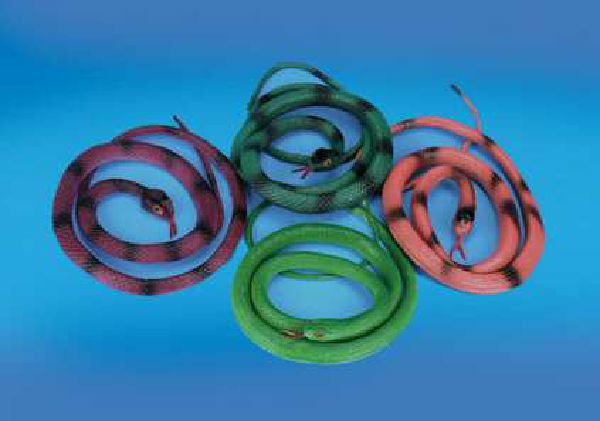 Flexible plastic/rubber snakes with highly visible colours. Deters birds in daylight hours simply by presenting the snake as something to fear by birds. SImply cable tie it to the floor of your structure in areas birds normally rest.